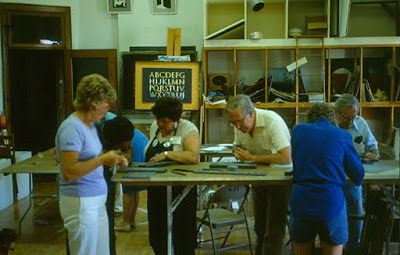 Paul conducts workshops and lectures throughout the United States and Canada covering many topics related to calligraphy, letter arts design for inscription cutting, and also watercolour drawing and illustration. His courses are known for the excellent content as well as the individualized attention given to each student. 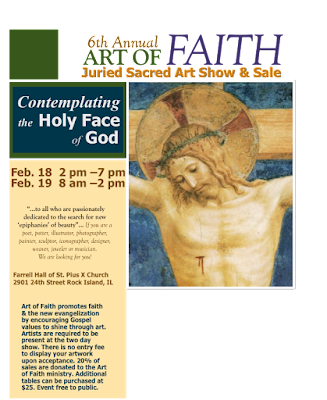 Paul will be exhibiting and selling his work and items for The Art Legacy League at this show. CLICK HERE for more information. Benet House and Retreat Center Click HERE for more information and to REGISTER. Take time to more deeply appreciate the Book of Psalms in a creative way. This retreat begins with a reflection on the Psalms and how they can touch our life experiences. 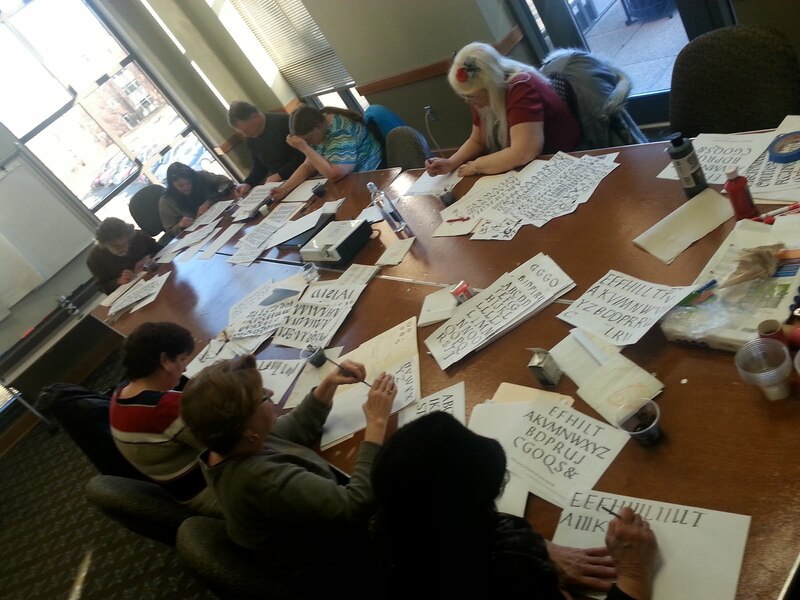 Then you will have the opportunity to work with Calligrapher-Artists Paul Herrera and Amy Nielsen. Let loose your creative side and deepen your prayer with the Psalms. 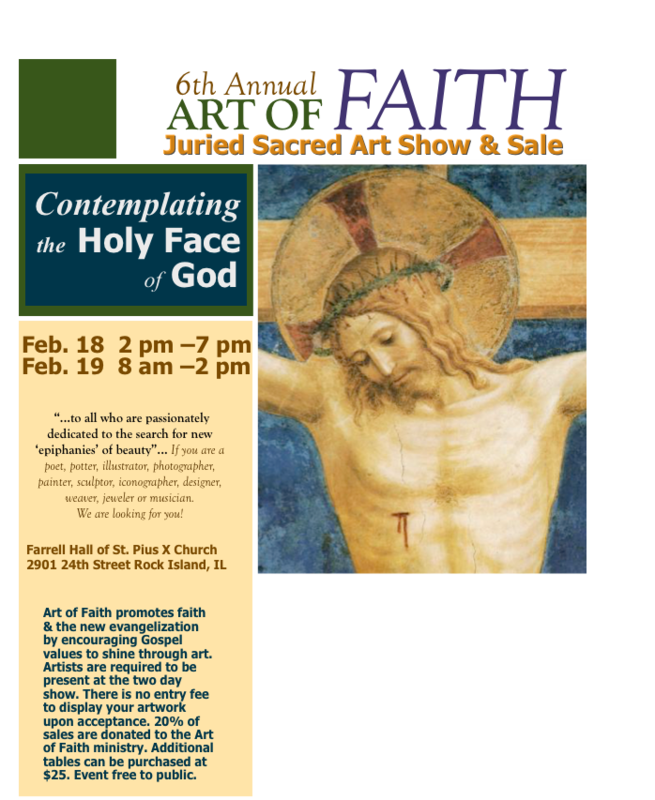 (Registration: 8:30 am) 9 am-4:30 pm; Fee: $85, includes lunch and materials. 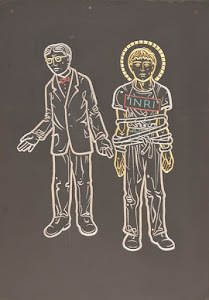 Brush Romans from the inside out! Paul will be instructing students on the proper stroke sequence and direction for making Brush Roman letters with a chisel edged brush. Students will work from Catich exemplars and learn "Cat Writing" for practicing the essential strokes needed to make the letters. 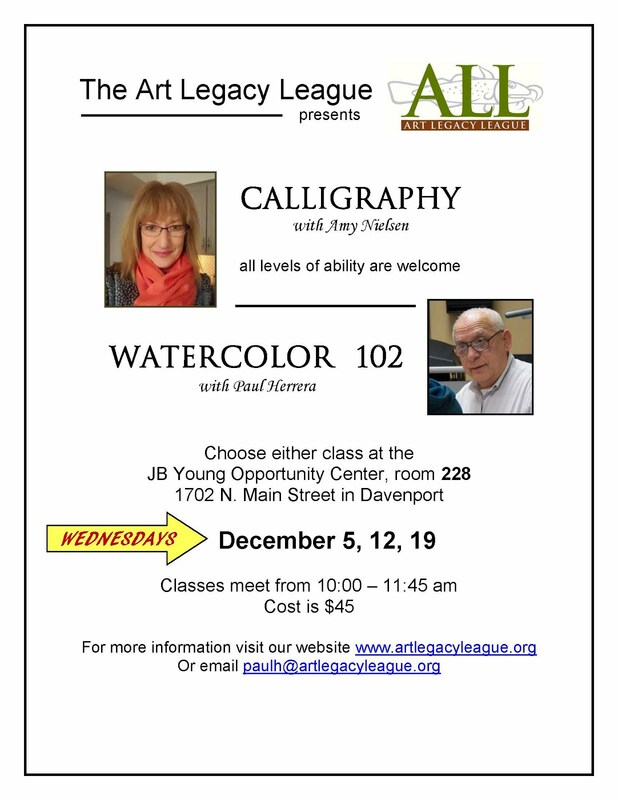 Please click HERE for more information from the Bow Valley Calligraphers Guild about the course and registration. Paul will also be giving a lecture the night before the workshop.